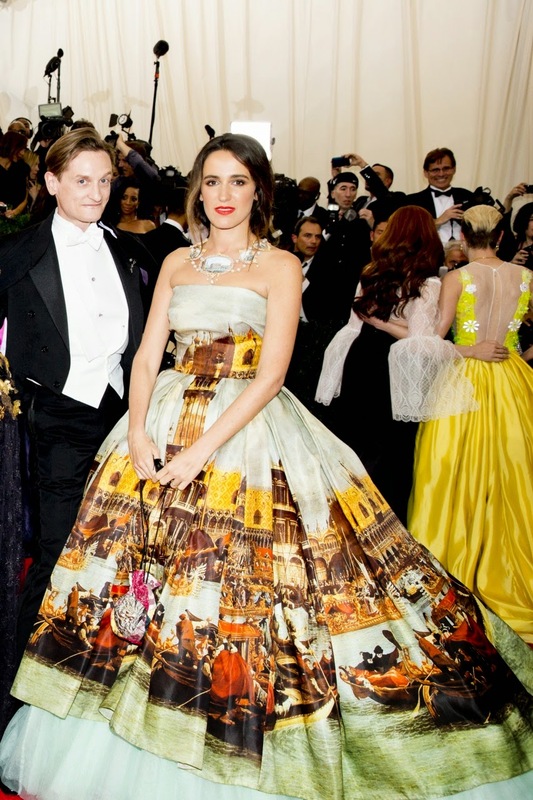 The MET Gala is considered the most fashionable event of the year. It is a day where you can look as "Creative" as you want and you will get away with it (some websites and magazine, however, still pick the worst dressed). 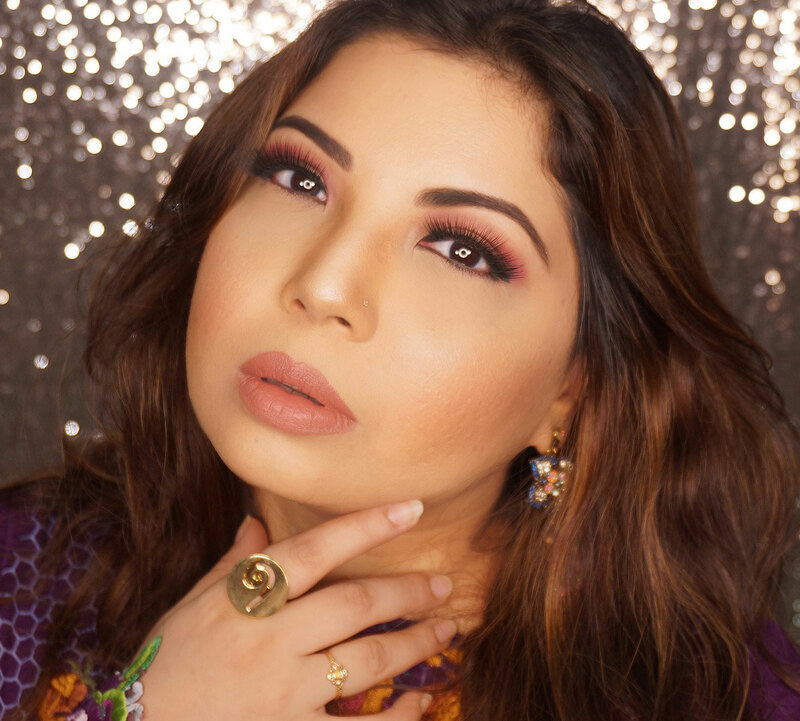 The WHO is WHO of Fashion and Media (Actors, Singers, socialites, Fashion editors, Blogger, Stylists, etc) are there to make their presence felt. Some make there mark, some get lost in the glamour of others. 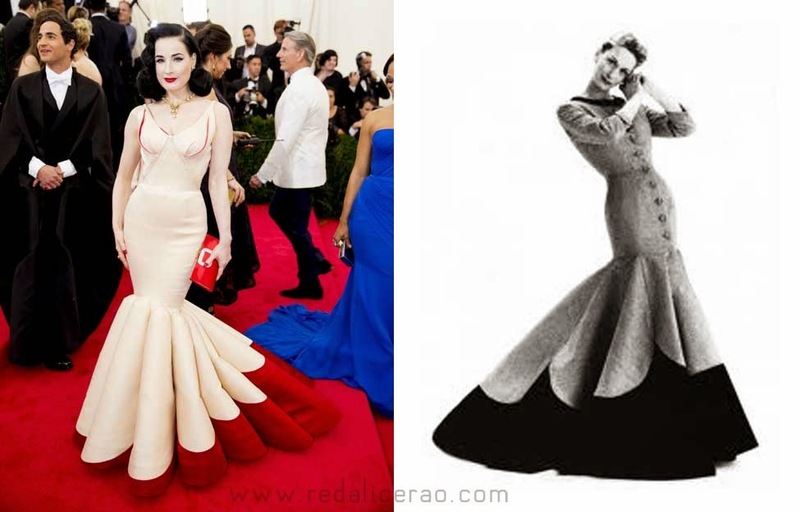 Every year the Gala has a theme, this year being Charles James: Beyond Fashion. 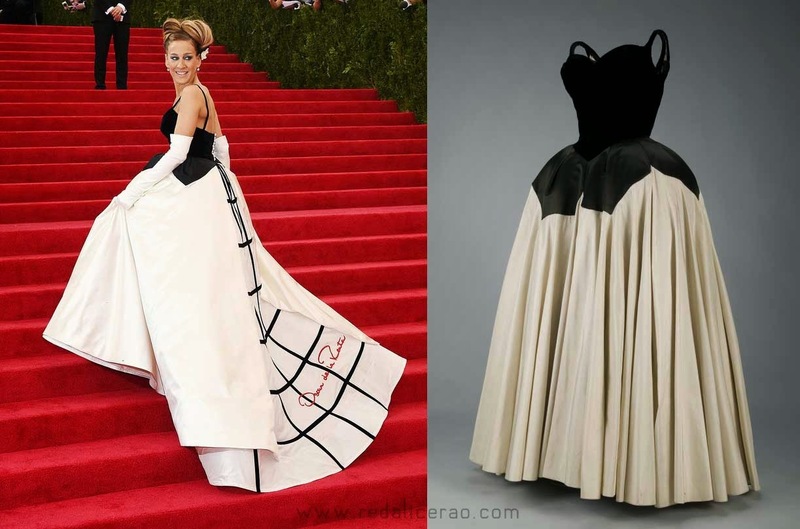 Charles James was a revolutionary Britisher Designer known for his Ball Gown artistry who created a glamorous stir in fashion durng the mid 20th century. 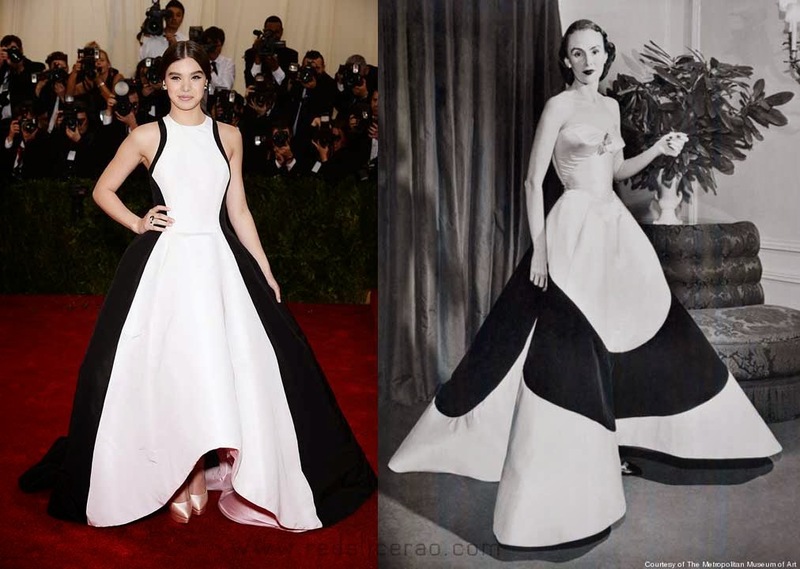 He created highly structured ball gowns and dresses which still inspire many other designers of today. 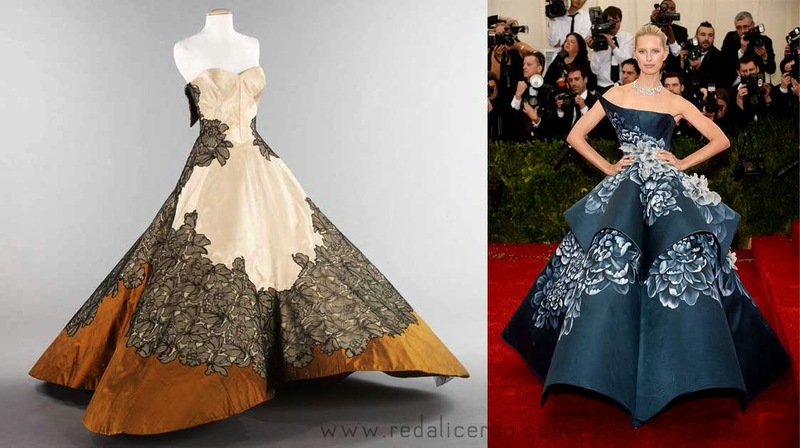 The Met Gala 2014 evening was hustling bustling with well dressed and some OTT attires but I picked some of the most Inspired as well as artistic ones for your eyes. 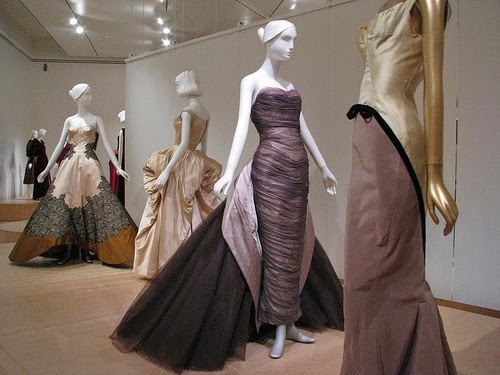 "Charles James: Beyond Fashion will explore James's design process, focusing on his use of sculptural, scientific, and mathematical approaches to construct revolutionary ball gowns and innovative tailoring that continue to influence designers today. 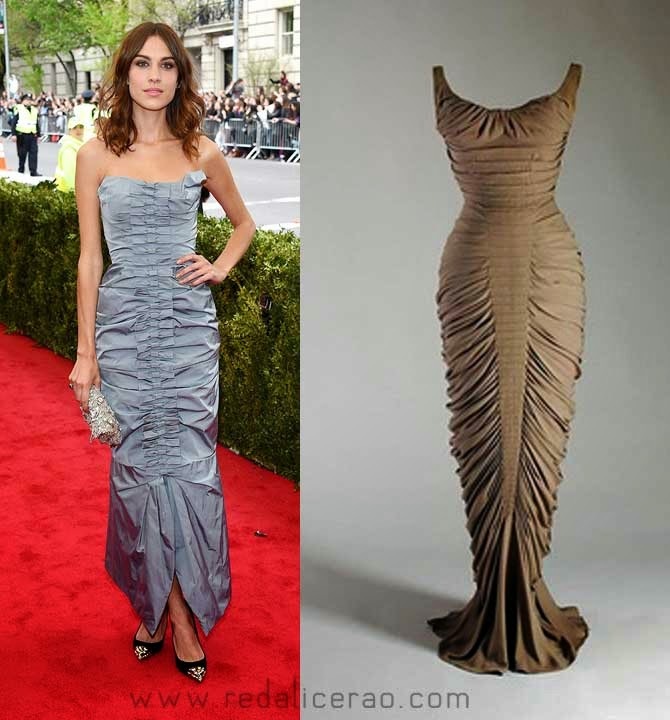 Approximately seventy-five of James's most notable designs will be presented in two locations—the new Lizzie and Jonathan Tisch Gallery in the Anna Wintour Costume Center as well as special exhibition galleries on the Museum's first floor." Everything is absolutely beautiful - I love seeing all the dresses...gorgeous!! !